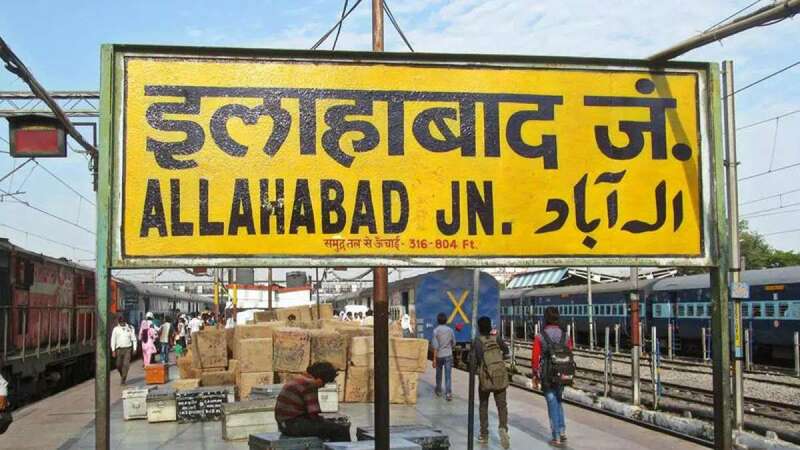 Lucknow : Allahabad will now on be officially known as Prayagraj. Adityanath had made the announcement in Allahabad on Saturday. Allahabad will host 'Ardh Kumbh' in January. The cabinet also took 12 major decisions including allocation of funds for seven medical colleges in the state and assimilation of 23 villages under the 'sadar' tehsil in Lalitpur district. To encourage milk production, the cabinet approved a proposal for granting 'Nand Baba Award' to farmers who excel in milk production.